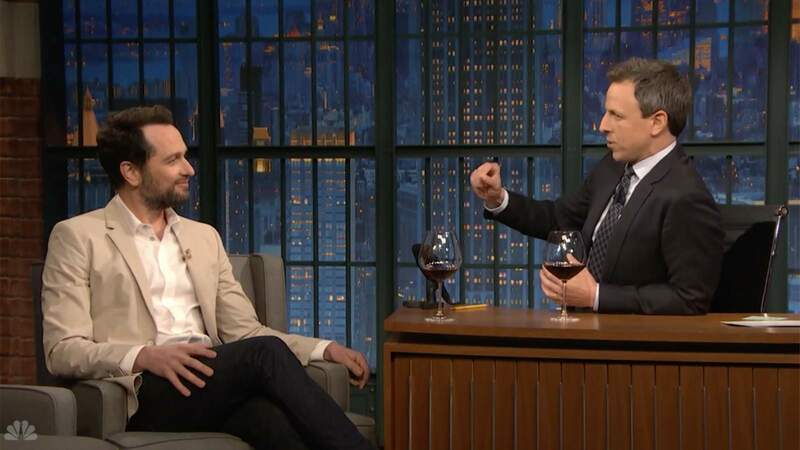 Matthew Rhys shares with Seth Meyers what really happened during his monthlong adventure with Matthew Goode drinking wine throughout Italy while filming The Wine Show. Rhys pokes fun at his recently acquired wine connoisseurship and then Meyers puts Rhys’s wine expertise to the test by having him blindly assess glasses of wine. Catch all new episodes of The Wine Show on Wednesdays at 10PM ET.